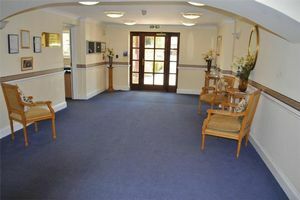 Excellent facilities including residents lounge, library area, laundry room and electric vehicle charging. 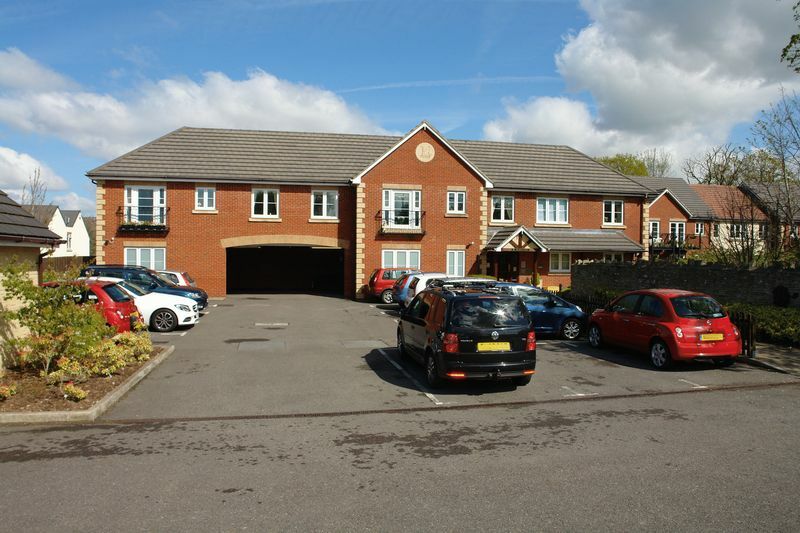 A quiet exceptional 2 bedroom first floor retirement apartment, found in a superb position within this sought after development and considered by most including the developers, to be the best positioned 2 bedroom property at Pegasus Court enjoying views to the rear and set quietly away from passing traffic and the building forecourt. Precisely the reason the present owners chose this apartment when new and why we expect strong interest now. 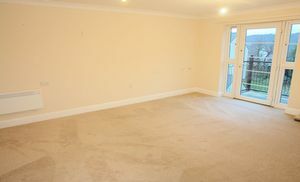 The apartment offers well designed accommodation that has just been updated and presented in virtually as new condition. 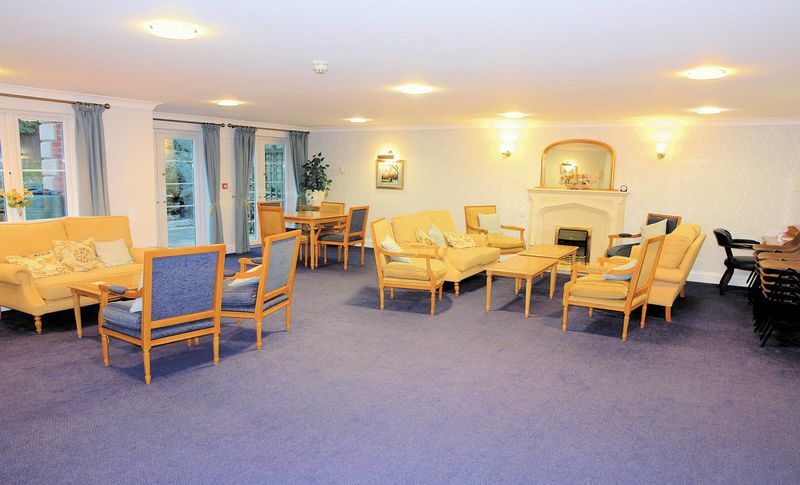 The decor is fresh neutral and light, there are new carpets and the kitchen has just been refurbished. 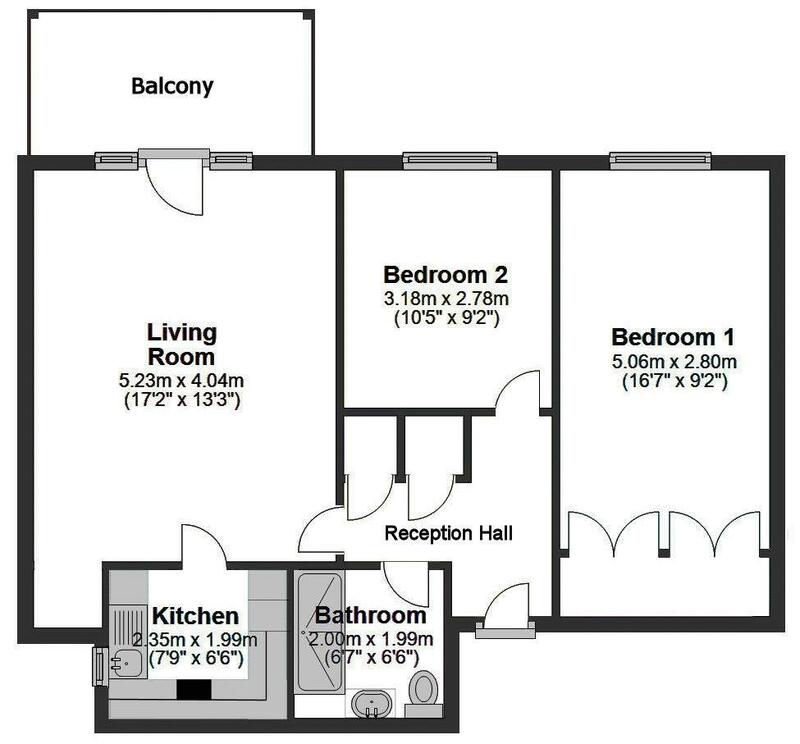 One of the advantages of this style of apartment is the well balanced layout that includes a reception hall with built in storage and private loft access. 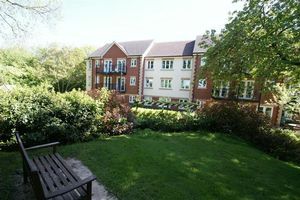 The spacious living room opens to both the kitchen and to a private balcony that overlooks the landscaped gardens with an outlook beyond to the wooded hillsides of Tickenham and Cadbury Camp. 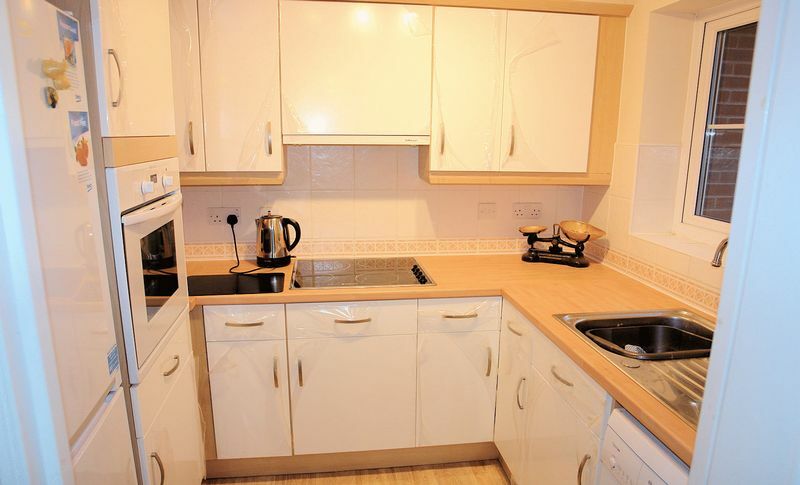 The kitchen is equipped with a new built in oven-grill, an inset hob and the dishwasher and fridge freezer are available by negotiation. 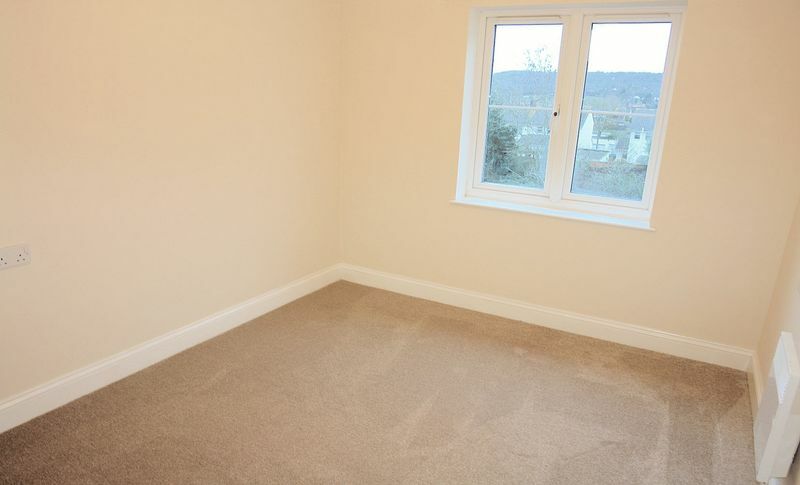 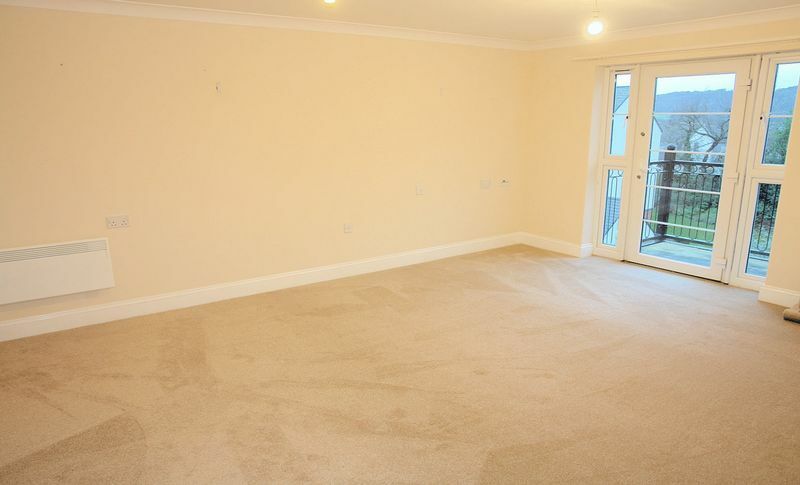 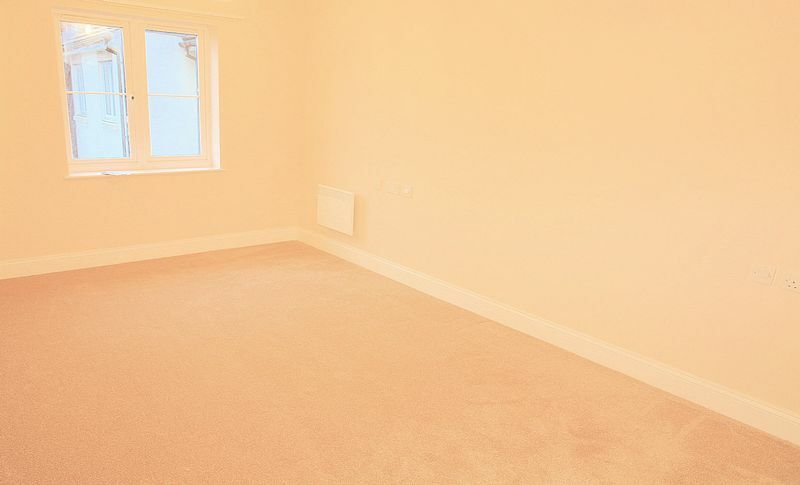 While the living space is clearly attractive, the bedrooms do not disappoint with both being double rooms and the larger principal bedroom having a wall to wall range of built in wardrobes. 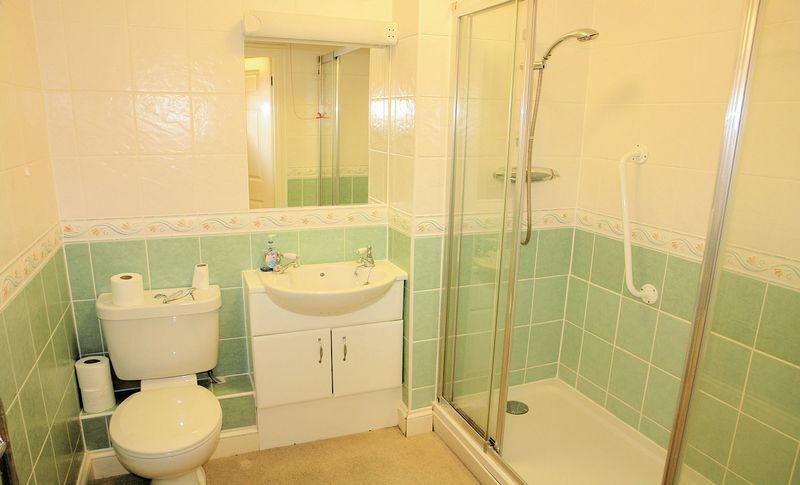 The bathroom is also well appointed with a full width shower enclosure for added convenience. 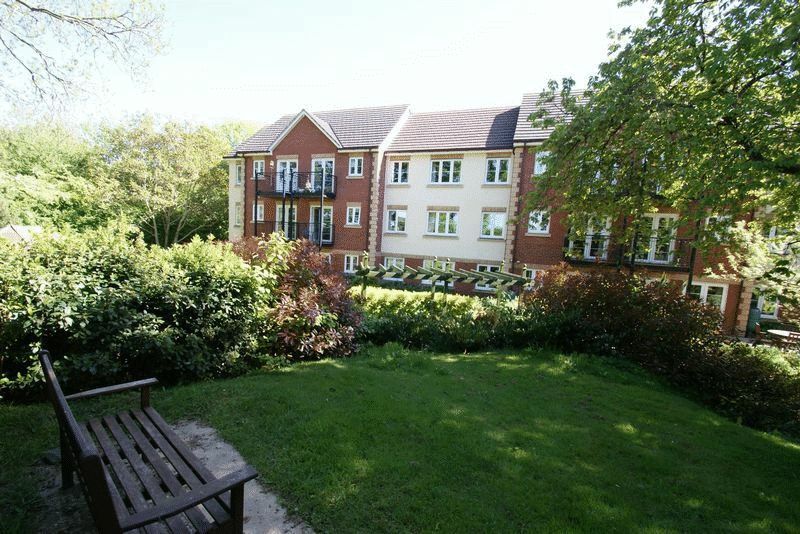 The picturesque gardens are arranged mostly to the rear of the building and though this apartment overlooks the gardens, it does not suffer from neighbours walking past as can be the case with the lower ground floor apartments. 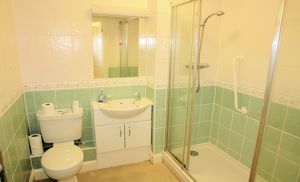 That together with the views is a reason for the added appeal of the properties on this level. Pegasus Court offers a good selection of facilities with attractive well-lit and maintained communal areas, lifts to all floors (and staircases), a very pleasing residents lounge that can be used for private parties, a laundry room, a guest suite that may be hired for residents visitors and parking with under cover charging points for mobility scooters. 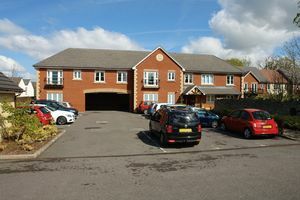 Click on brochure for full information.